The service is free by appointment. This service is free by appointment. Local support groups for parents and carers of children with disability or chronic medical condition. 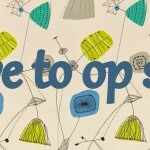 Bookings are essentials and costs are very moderate. Contact reception on 4946 7850 to make reservations. 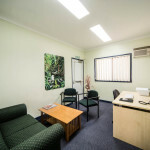 Located at the Neighbourhood Centre, the Retreat is a modern, air conditioned dedicated counselling room / small meeting room suitable for up to six people. 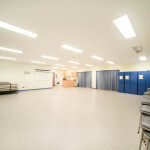 Located at the Neighbourhood Centre, the Enterprise Room is a modern, air conditioned dedicated training/ meeting room suitable for up to ten people. 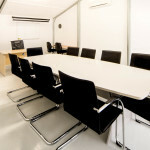 The Interview Room is a cosy, air conditioned meeting room / small group room suitable for up to four people. With the support of Secondbite and Coles Cannonvale, we are able to offer day-old bread to families and individuals in need. Bread can be collected from our freezer at reception, Monday to Friday 9am until 3pm daily. We have an opportunity shop run by generous and willing volunteers. “The Shed” is located at the Neighbourhood Centre and includes furniture, brick-a-brac, clothing, homewares and more. 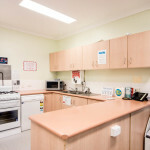 The Secondbite program coordinates partnerships between Coles and charity organisation to get surplus healthy produce and bakery products to those most in need. The Whitsunday Neighbourhood Centre collects surplus fruit, vegetables and bread from Coles Cannonvale for redistribution to people in need.